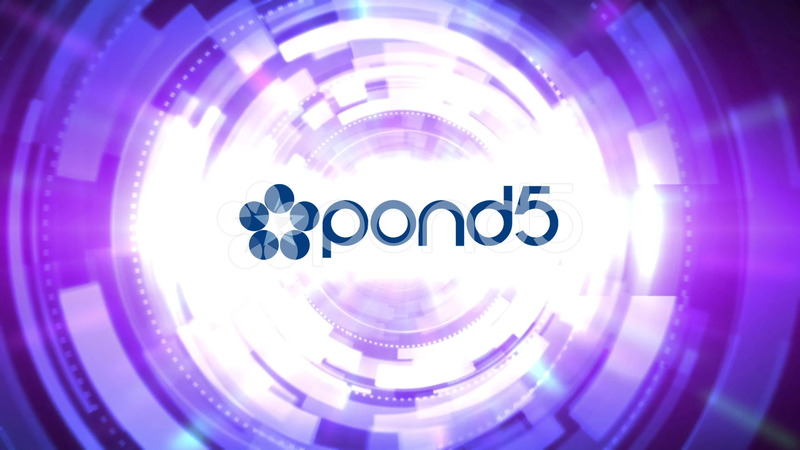 After Effects Version: CS4, CS5; File Size: 237mb; Requires Plugins: No; Resolution: 1280x720. EFEKT Studio present’s new space tunnel logo reveal with dynamic spaceship feel and detailed 3D rendering. Thank you for purchasing and please find time to rate the project! 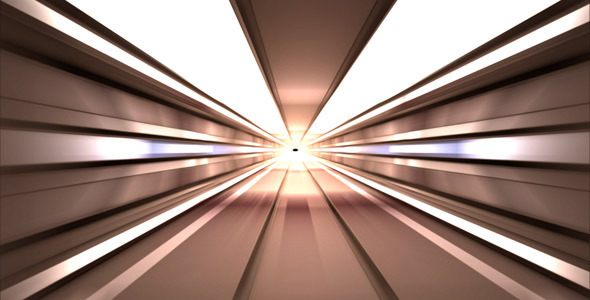 Keywords: 3d, high speed, logo reveal, logotype, reveal, space, space tunnel, speed, tunnel. 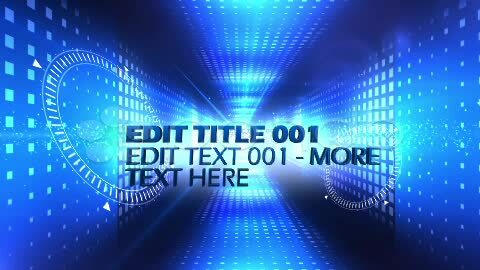 Design After Effects Project - VideoHive Space Tunnel Logo Reveal 301356 style in Adobe After Effects. 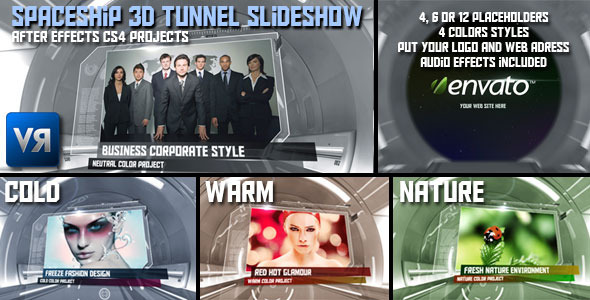 Full details of After Effects Project - VideoHive Space Tunnel Logo Reveal 301356 for digital design and education. 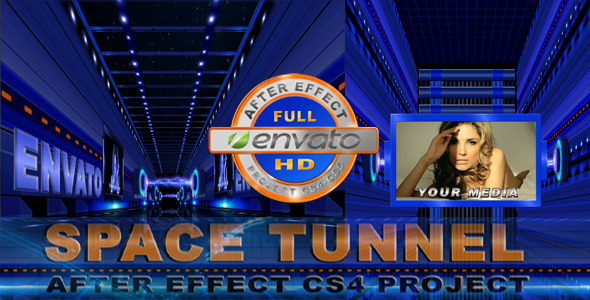 After Effects Project - VideoHive Space Tunnel Logo Reveal 301356 information, music or audio name, or anything related.